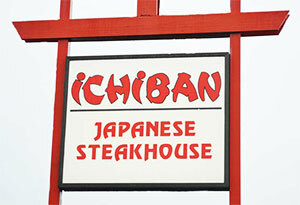 Welcome to Ichiban Japanese Steakhouse, Liverpool's premier Japanese restaurant. 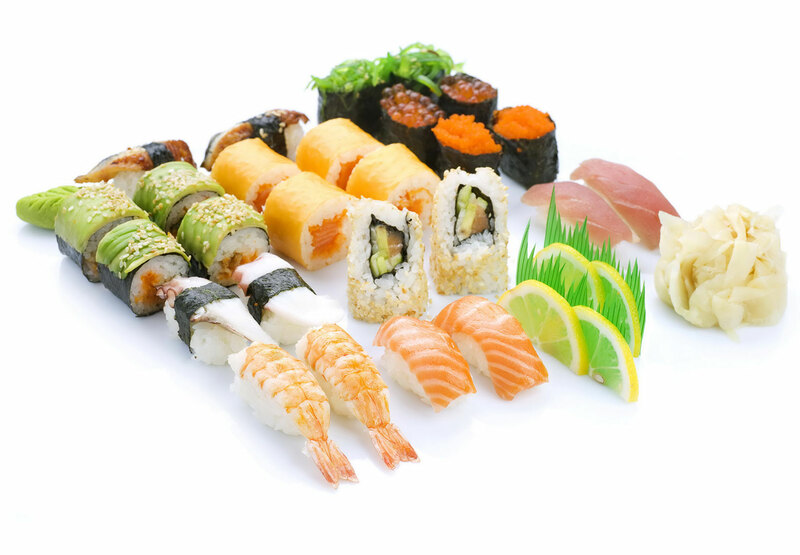 Stop on in for your choice of sushi, hibachi, teriyaki, tempura, and much more! 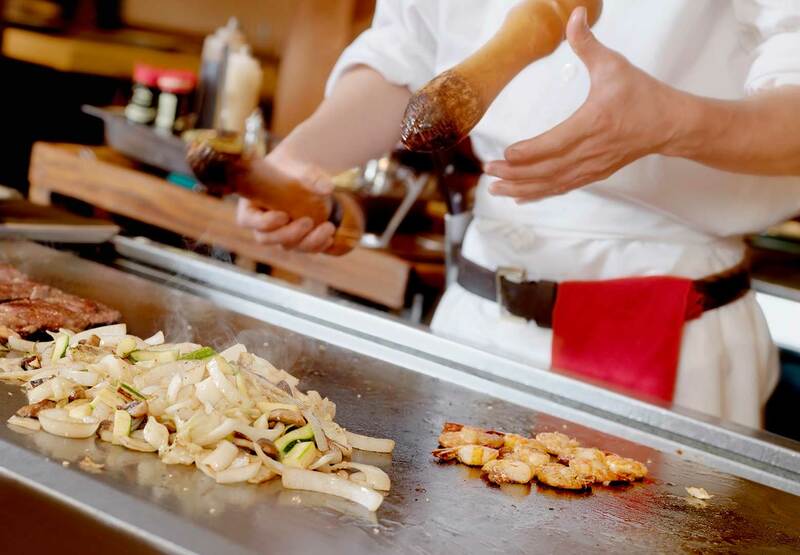 Our experienced hibachi chefs will entertain and delight you with their masterful cooking at your table. Or enjoy creations by our talented sushi chefs including your favorites like the maguro or California roll, or more unusual temptations such as our crystal bubble. Our teriyaki and tempura will make your mouth water, and for those who can't join us for an evening, we offer take-out on most of our items. We look forward to seeing you at Ichiban. Reservations are recommended. Call us at 315-457-0000 to reserve your table today! Click below to open a printer-friendly version in a new window. Not valid with any other coupons or discounts. Not valid on holidays. Read below to hear reviews from just a few of our happy patrons! 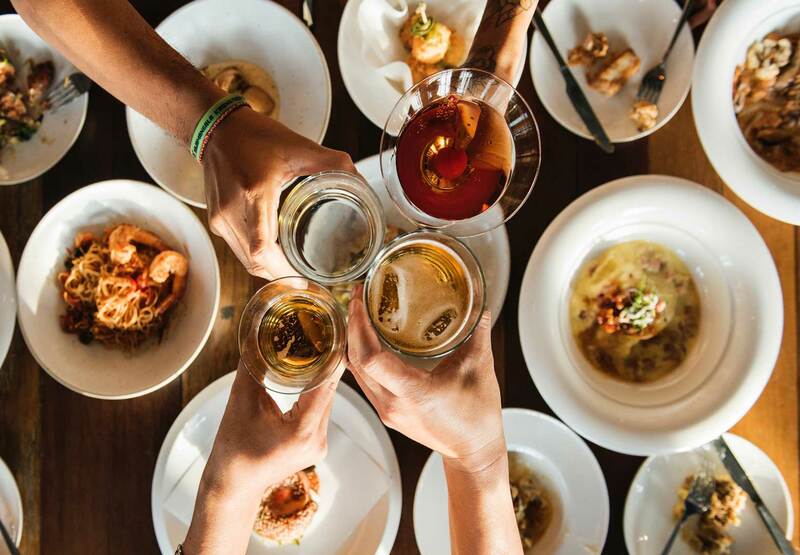 "Great time, great food. Service was awesome, the staff were friendly and attentive. Food was delicious and was a great show! 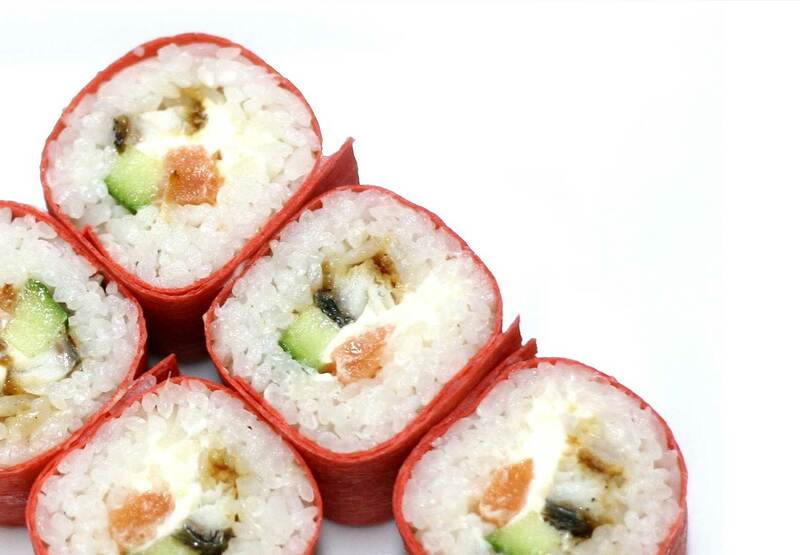 Pink Lady sushi was scrumptious and the hibachi was mouth watering." "Service, show cook, food, serving amount, price all exceptional. Server very attentive to our party. Beautiful expetience!" "A staple restaurant for fun family dinners. We've been coming here for over 10 years to celebrate birthdays, graduations, etc, and never once have I walked away with a lackluster feeling. The hibachi style tables are where it's at. Watch as the chefs put on a display of epic culinary proportions." "Nice restaurant! The cocktails are one of a kind and the seating at some of the hibachi tables are very interesting, unlike anything I've ever seen before. Great Hibachi." "Their food is cooked with the freshest ingredients, and tastes great. The atmosphere is filled with authentic decor that makes it feel like you are in a true Japanese Steakhouse." 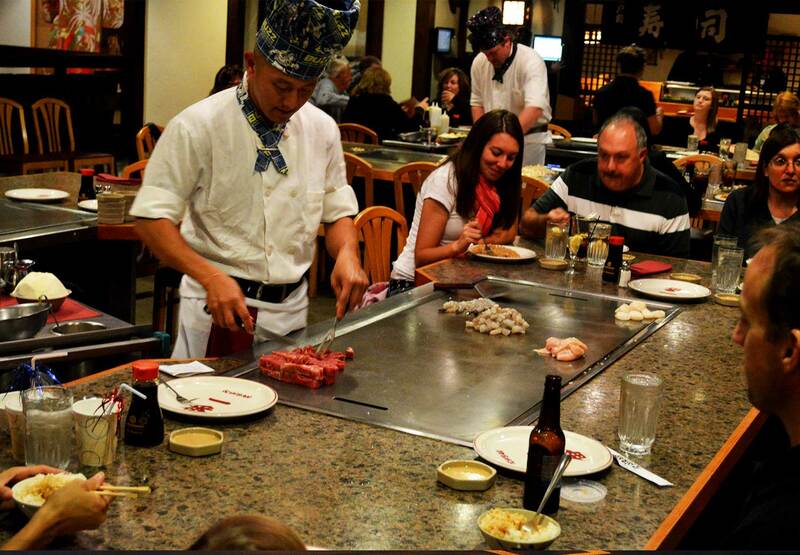 "Celebrated my birthday at Ichiban this year; my entire family has a blast, and the food was amazing as always!!!" "Hibachi places are always a fun time, and Ichiban has great food, and a fun atmosphere. More expensive than the usual night out, but definitely worth it for the added fun of the grilltop table. The steak was cooked perfectly and the chef caught all of the shrimp, so he gets extra bonus points." "We had an amazing experience last night. Our wait on a Saturday night wasn't long and the place was packed. The hibachi show was enjoyable and the food was delicious." "The food is always amazing. Much better than the Hibichi places in the Utica/Rome area. The food was cooked and flavored perfectly, not bathed in oils or heavy sauces. We also had the Yoshi Roll, which was honestly the best sushi roll I've ever had. It made for a lovely birthday dinner, with enough leftovers for 3 meals!" "I have been to several Japanese hibachi restaurants in the area and in other parts of the country. Ichiban is by far the best for food quality. They have pleasant and friendly atmosphere as well." 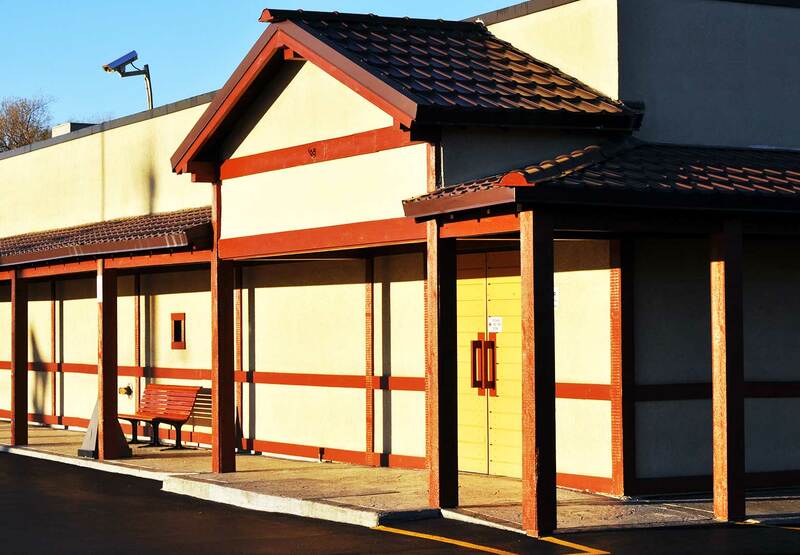 Time and time again, Ichiban Japanese Steakhouse has been recognized in the greater Syracuse area as one of the best—if not the best—place to go for delicious, authentic Japanese cuisine. After all, "Ichiban" means "#1," and both the quality of our food, the customer service, and overall general experience prove it, as the reviews above can attest to. What are you waiting for? Call us at 315-457-0000 to make your reservation.